As a young boy, Yong Chen worked as a farmer cultivating rice crops in his hometown of Fuzhou, China. Nowadays, he still works with rice, but in a very different way. When asked why he left his home country, he said, “there were too many people there, so we were pushed to go overseas to find a job.” When Yong moved to the United States, he did not know where the journey would take him, but he knew that he needed to learn at least one skill. 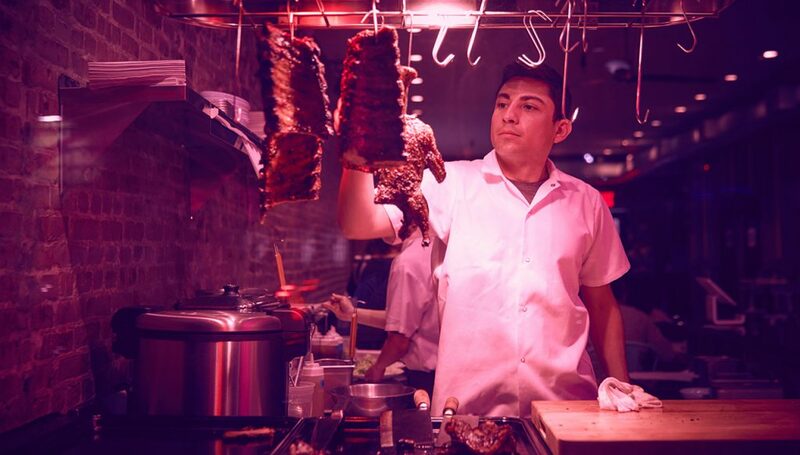 For four years, he jumped around from state to state working for various restaurants until he came to back to New York and eventually learned English working in a Chinese restaurant. However, he still felt that this type of cuisine didn’t fit his personality. 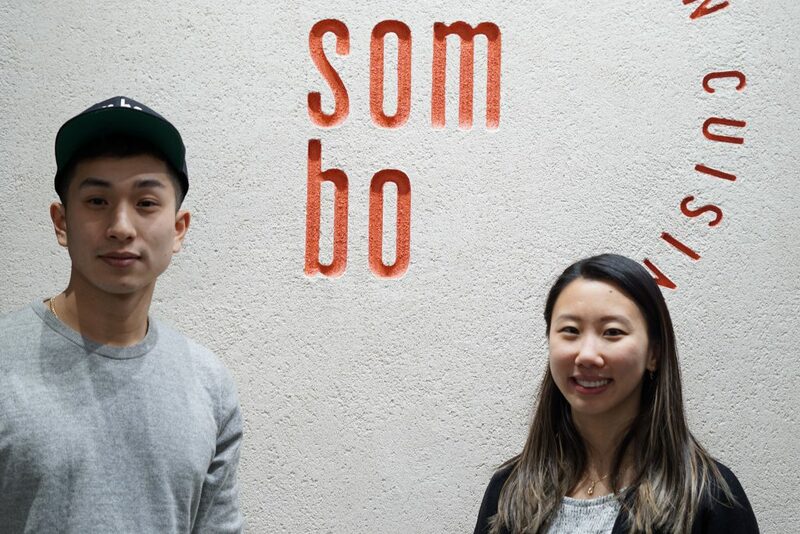 Yong soon landed a job in New Jersey thanks to a job agency where he met his sushi “master” for the first time. Yong’s master was the one who taught him everything he knew about sushi and opened a new restaurant upstate where Yong followed to learn more. 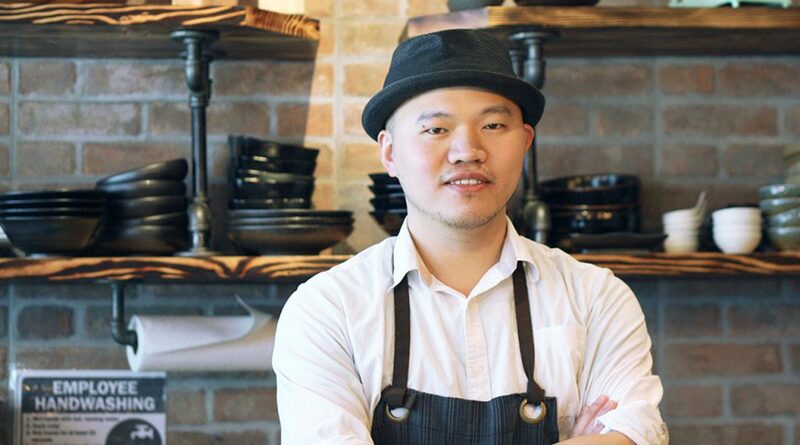 After 8 years, Yong decided it was his turn to open his own little place and found a modest sized restaurant in Clinton Hill, Brooklyn. 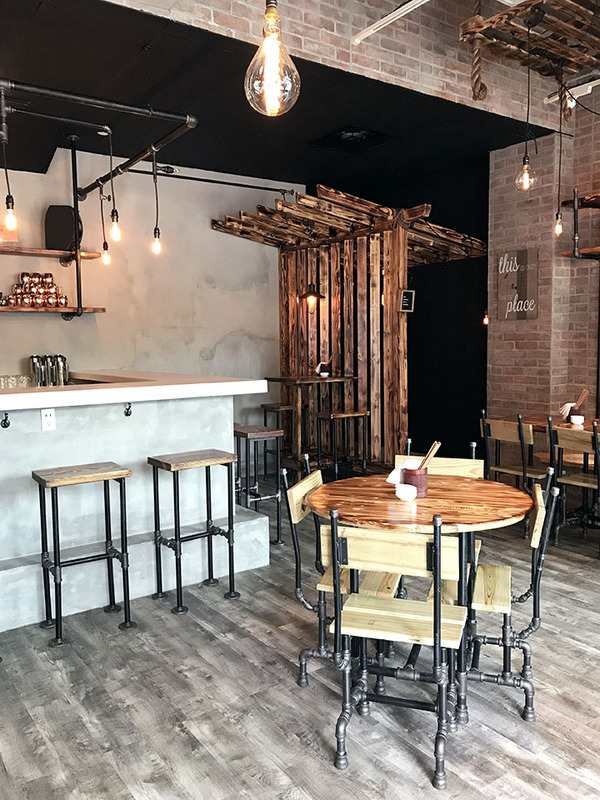 As a perfectionist, Yong took control over the design and vision of the restaurant, but found it hard to delegate any other work. His frustrations with being the only sushi chef means no days off. 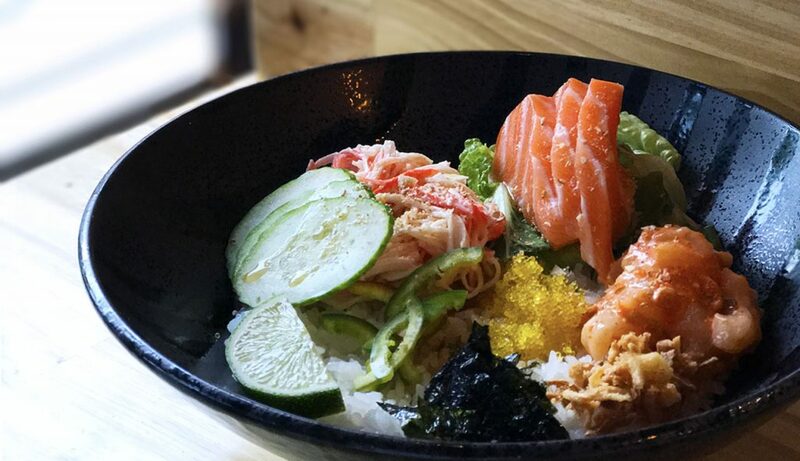 Yong’s purpose is not to serve as many customers as he can, but to concentrate on executing the best quality sushi and great service. 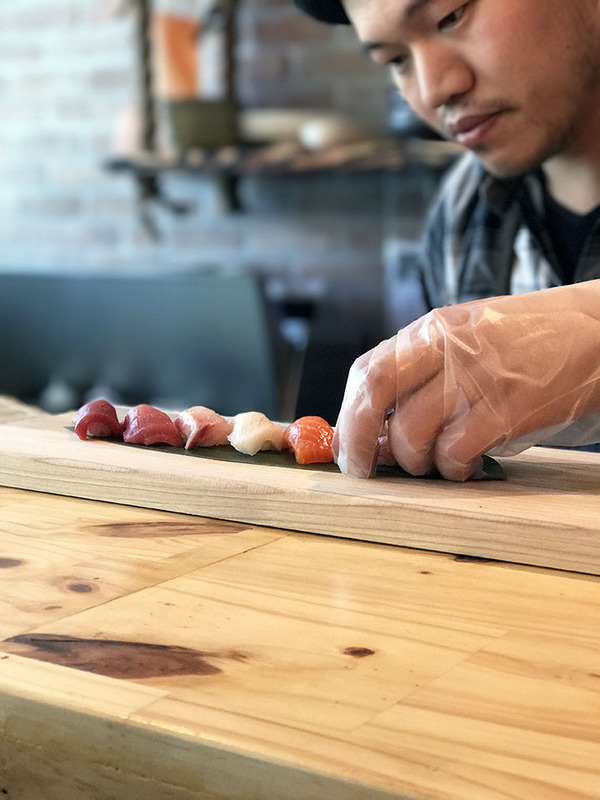 As you watch Yong’s attention to detail and meticulousness, you’ll understand why sushi is the perfect food for his personality. 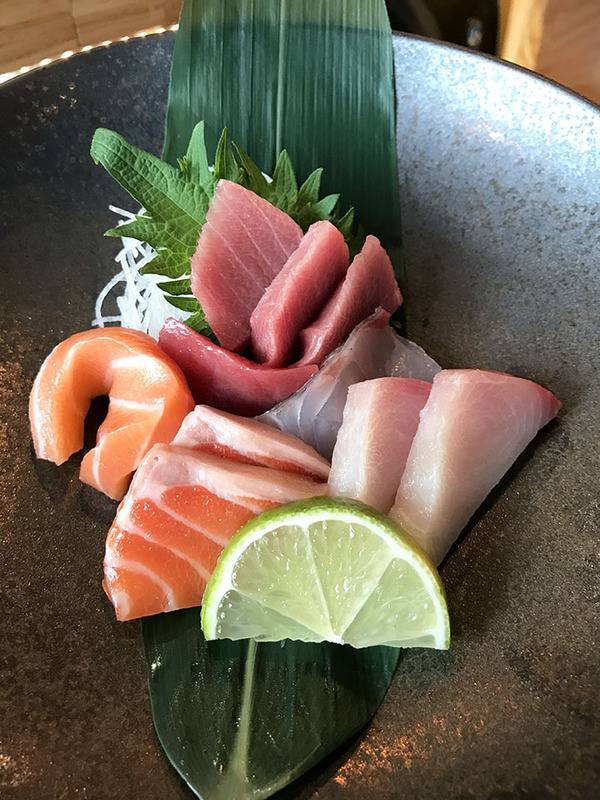 The menu is constantly improving and soon will include different techniques for creating sushi. 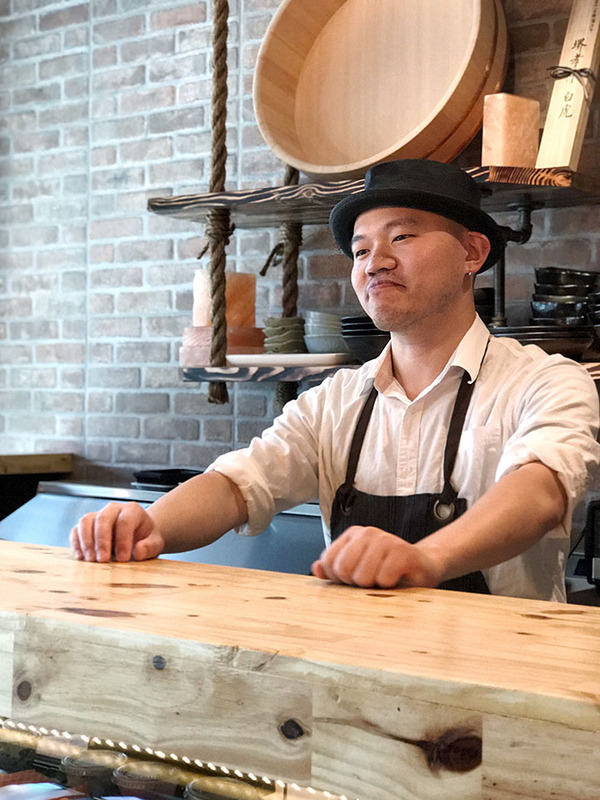 Yong says, “It is frustrating when I am not able to execute the way I want,” but as with all true sushi chefs, that frustration is the mark of someone who cares about serving the best food every time. U-gu is located at 541 Myrtle Ave Brooklyn, NY 11205.